Detectives raided pawnshops associated with a polygamous sect after receiving complaints from Home Depot, according to search warrants in the case. 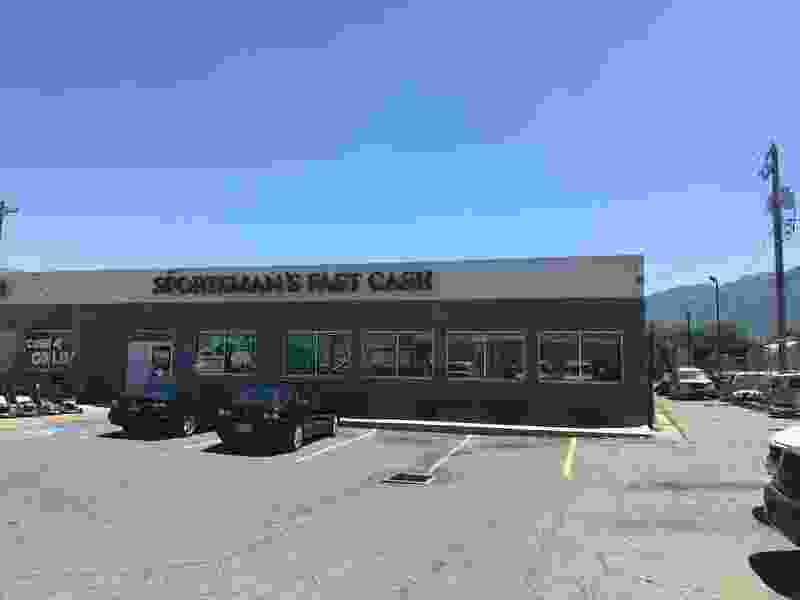 The warrants also show that besides seizing suspected stolen property at businesses operating under names such as Xtreme Pawn, Sportsman’s Pawn or Sportsman’s Fast Cash, the Utah attorney general’s office received a judge’s permission to seize about $28,000 in two accounts at a credit union. The search warrant says the accounts are suspected of conducting transactions totaling about $216,000 in stolen goods. However, the warrants give no indication the Utah attorney general’s office is conducting a larger investigation into the Kingston Group, also known as the Davis County Cooperative Society. The pawnshops are owned by members of the group, public records show. Those ties are not discussed in the search warrants. No criminal charges have been filed in the case. Representatives of the pawnshops did not respond Wednesday to a message seeking comment. The search warrants describe the case as focused on an issue common to pawnshops — the possible buying and selling of stolen goods. Investigators from Home Depot complained that thefts at their Utah stores were increasing and told the Utah attorney general’s office they believed the merchandise was being fenced in pawnshops. Utah pawnshops are required to enter the merchandise they buy and the seller’s information into a statewide database. Detectives from the attorney general’s office, the search warrants say, browsed Xtreme and Sportsman’s entries into the database to determine how many still-in-the-box items the shops were selling. The attorney general’s investigators also found it suspicious, the search warrants say, that the pawnshops were frequently buying sometimes hundreds of items from people with convictions for theft and burglary. Raids were conducted June 19 on seven Xtreme or Sportsman’s pawnshops in Salt Lake City, Murray, West Jordan, West Valley and Lindon. Nate Mutter, the assistant chief of investigations at the attorney general’s office, said detectives seized between $1 million and $1.5 million in new merchandise, including tools, appliances, electronics and sporting goods.